The event industry is always moving and sometimes it can be hard to keep up¦ but dont worry, were one step ahead. 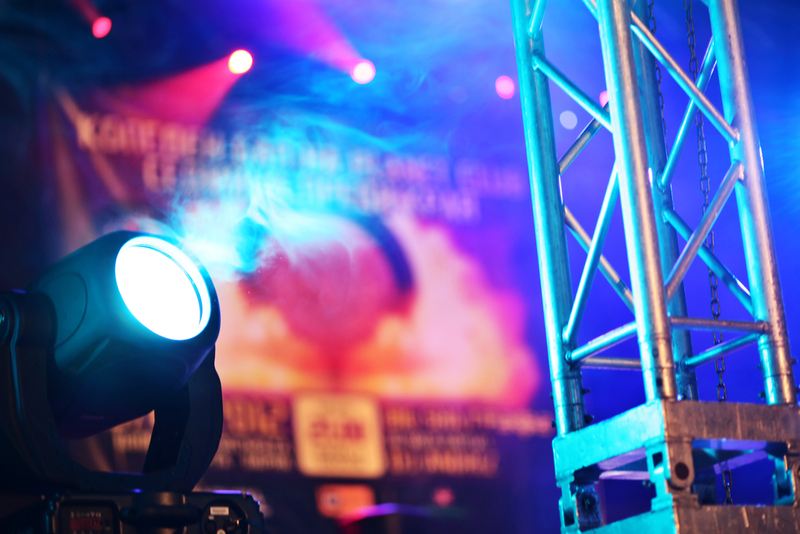 Technology experts are predict huge changes in the things that could make or break your event. Have you heard of Sensor integration? This is fast becoming a handy tool to help with both planning and ease of purchasing tickets for your attendees. Beacons powered by Bluetooth low-energy will gain adoption as an easy, affordable way to engage with guests. This new technology will allow for entrance of an event and as you pull your phone out of your pocket! Using event based wizardry your ticket will appears on the screen and gates are able to detect that you do have a valid ticket for the day and give you a green light to go in. It’s coming soon¦ or is it? With Facebook purchasing Oculus Rift, the likes of Samsung, Google and Sony have already developed virtual tools which could soon be making an appearance in the events industry. Tech experts say the industry should expect to see new, creative ways to integrate the technology into face-to-face events. Examples include using virtual reality headsets to demonstrate products at trade shows, which can create a deeper experience for customers and also minimises the amount of physical products that need to be brought to a show. Wearable technology could also be introduced into most events with the collaboration of social media. Products such as wristbands and badges would allow guests to instantly post to social media and save event content, creating real-time tracking of attendee behaviour. A lot of what will drive the ability to measure an event will depend on how much data a customer is willing to give up about themselves. How much data they will give up is directly linked to the usability of the technology. Is it seamlessly integrated into the event and does it make their experience better? A wearable unobtrusively incorporates itself into the user’s experience and actually gives something back. And if you can show how many real-time impressions there were of your sponsorship, that is a true killer application of event intelligence, says George Hines, chief information officer and head of innovation at Global Experience Specialists. Of course there’s an app! With literally everything now mobile based, apps are quickly revolutionising how we have online access. It is a platform for companies to communicate with consumers in their own way, whilst making it easier for both parties. Now there are apps for individual events that will actually hold your tickets (paper tickets were so last year). Not only that, after the event you can access collateral such as photos, news and keynote speeches – making it one to remember. These apps will enable closer interaction with the event holders and their audience, which is pretty cool. Were excited for the future of events, talk to us today about how we can help yours go off with a bang.